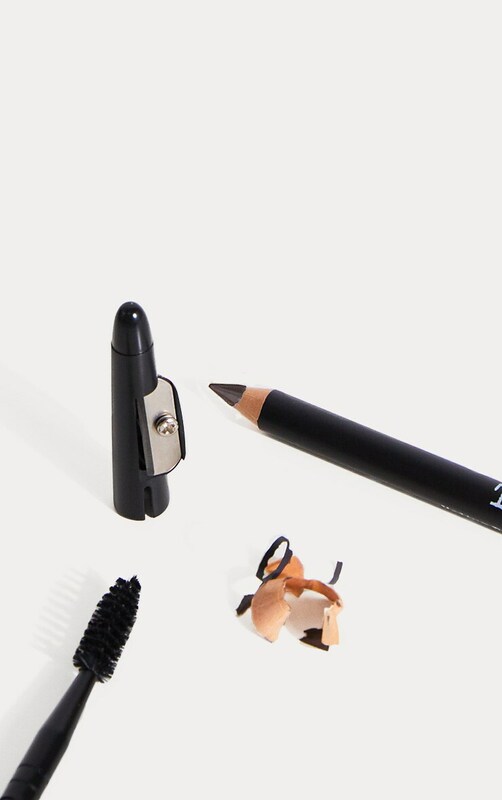 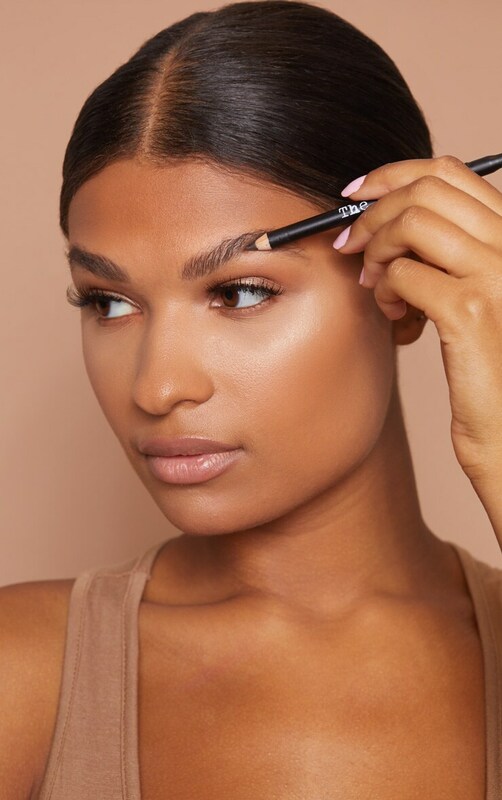 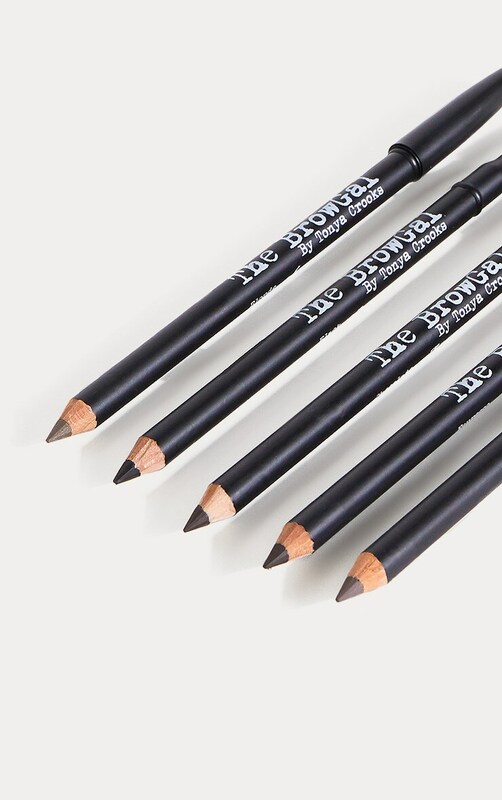 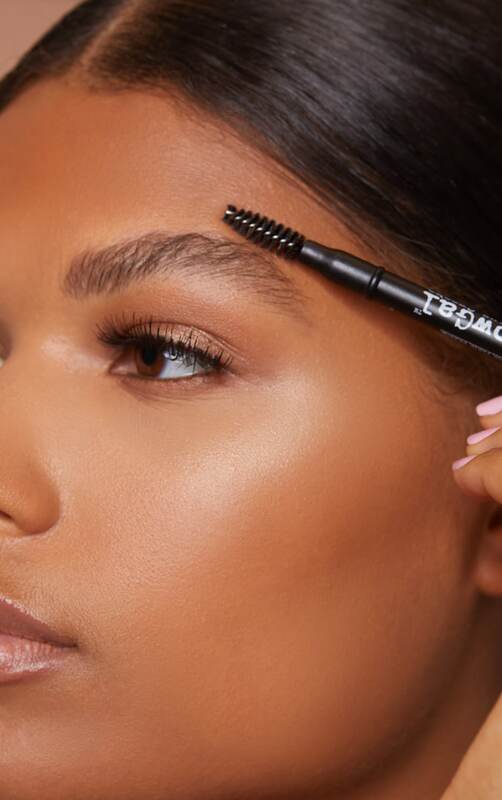 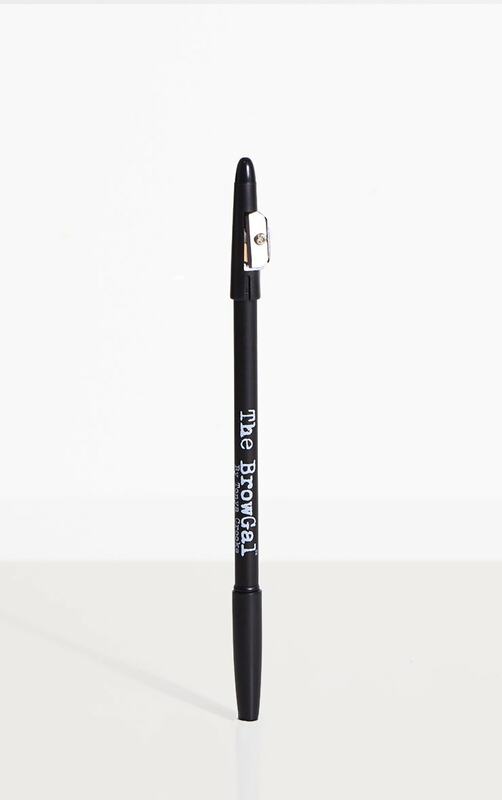 Built to last, this innovative eyebrow pencil is early call-time, rock tour and movie set tested and are sweat and water resistant. 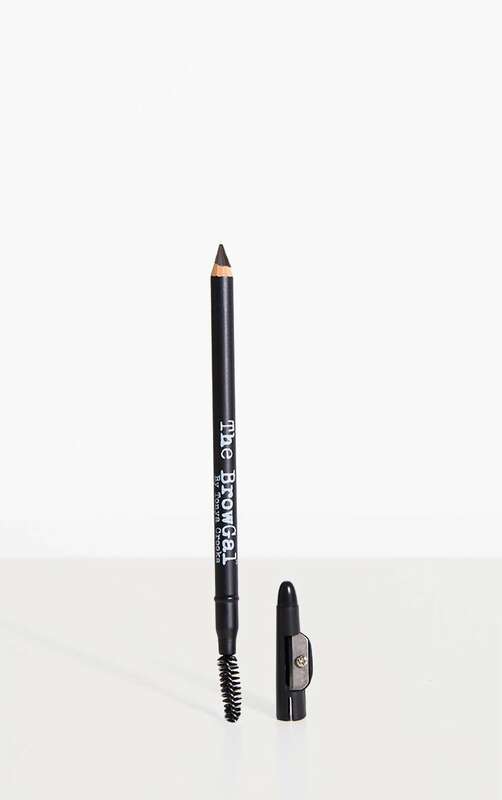 This is the must have tool Tonya uses on all her celebrities. 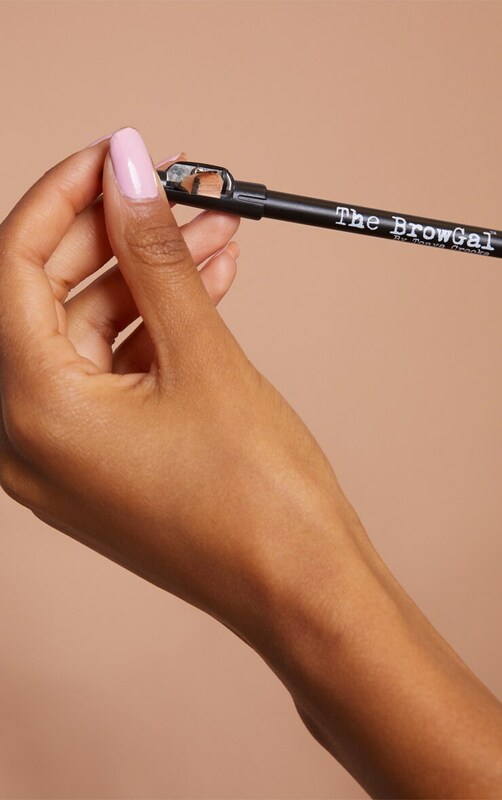 Those kickass brows ain’t goin’ anywhere!